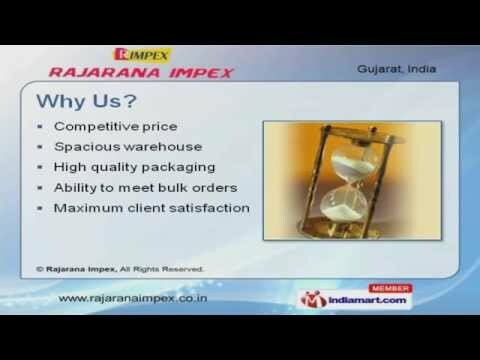 Welcome to Rajarana Impex Exporters, Importers & Suppliers of a Agricultural Products, Pumps, Auto Parts & Others The company was established in the year 2006. We are well known in the market for our rich vendor base, client centric approach & rigorous quality checks. Competitive price, spacious warehouse, High quality packaging & ability to meet bulk orders make us stand apart from also-rans. We are engaged in offering Diesel Engines, Industrial Pumps & Agricultural products. Our spices & rice huller are widely acclaimed in the market. Diesel Engines are some of our best selling products. We offer premium grade Industrial Pumps at market leading prices. Along with that we provide Grindings & Hammer Mills that are a class apart. Our Hardware Parts are one of the best in the market.